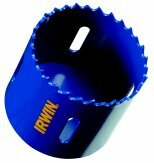 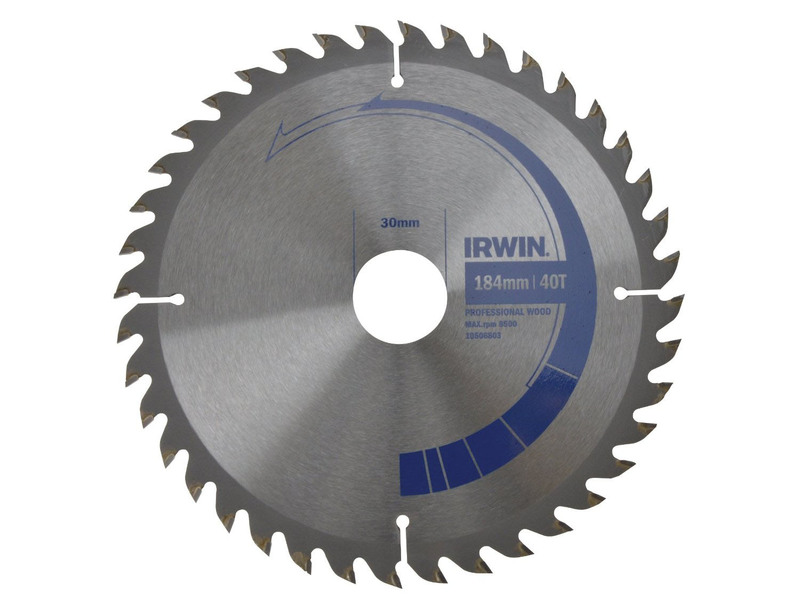 This Irwin HSS Pro drill bit is manufactured from high quality HSS steel. 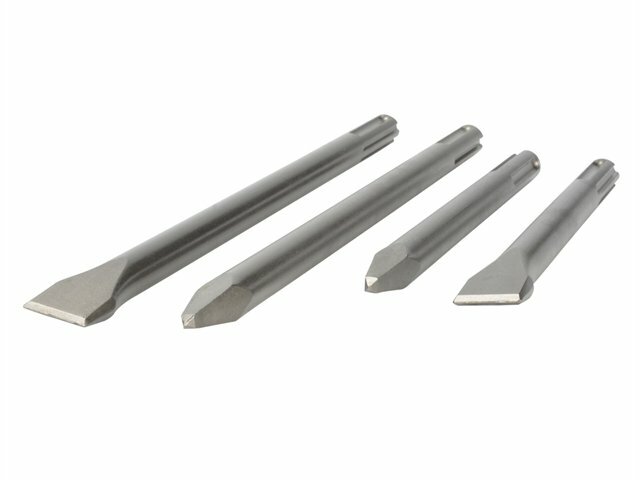 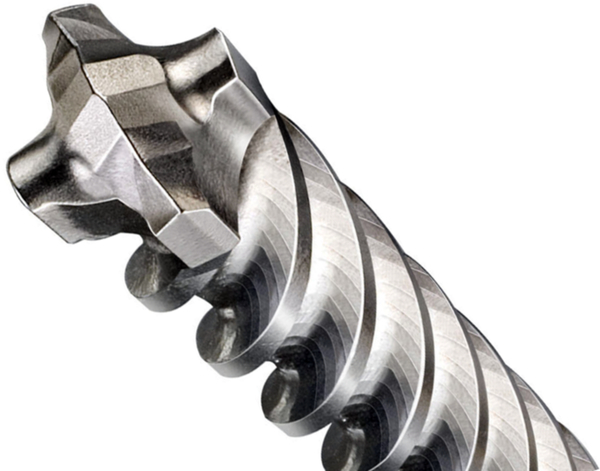 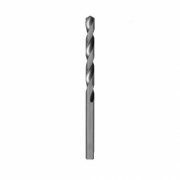 This HHS drill bit has a universal 118 degree’s point shaped for drilling a wide selection of materials and has precision ground cutting edges for fast drilling. 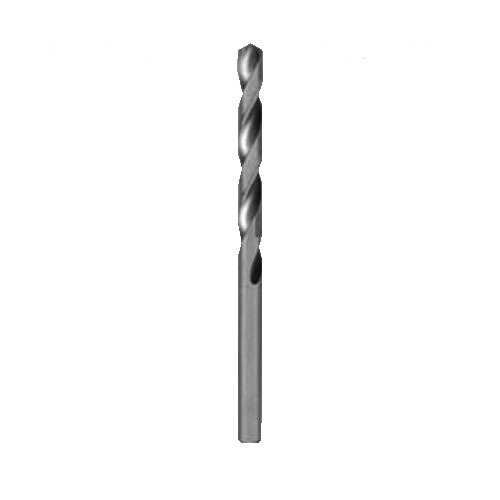 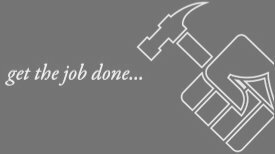 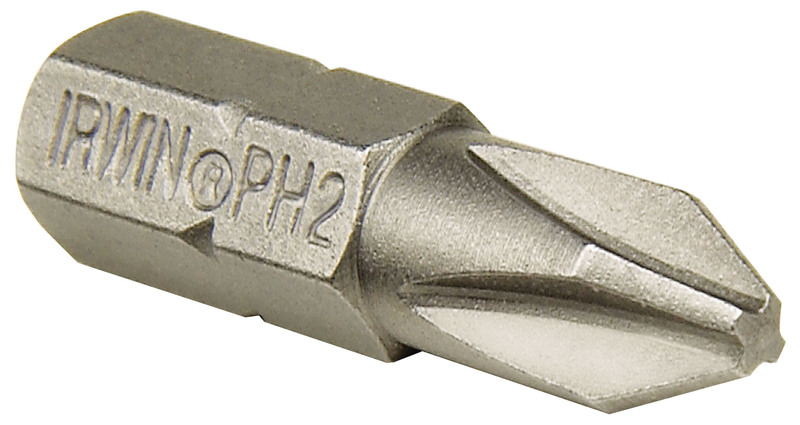 This drill bit gives a perfect finish and have a ground flue for maximum accuracy for chip removal. 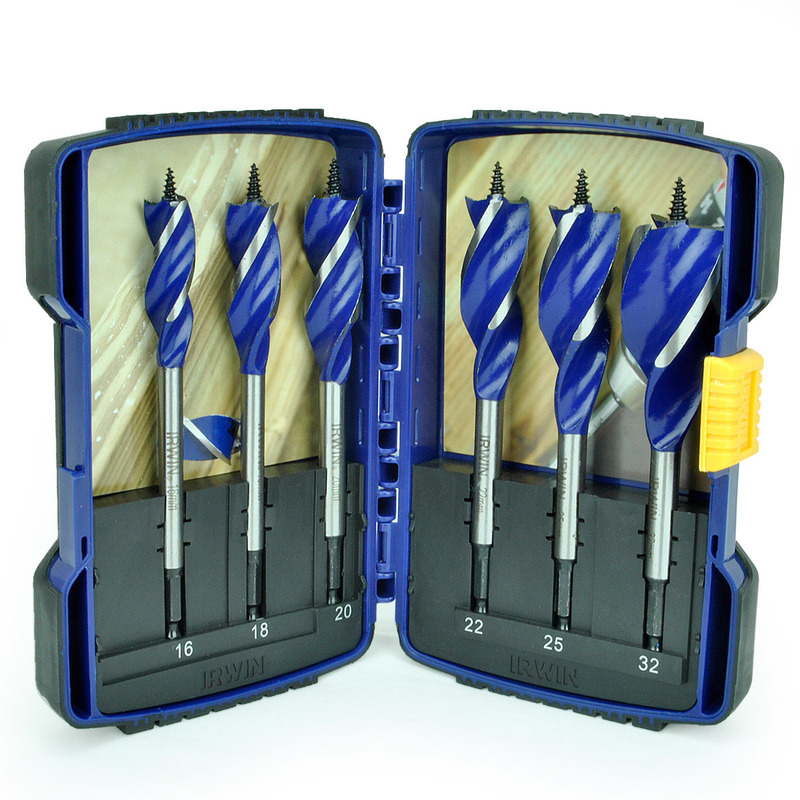 This Irwin Pro drill bit is manufactured to DIN338 standards.